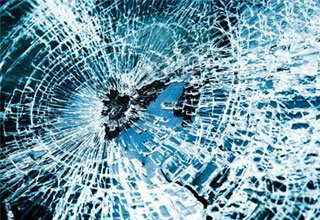 Find out how we can help you get the best repair at the best price, whether it's replacing or repairing a window or windshield. See how much your repair will cost and find out how we can help you. Find out more about our staff and our services. See why we're the best choice for all your repair needs. Find out how our team of experts can help you. 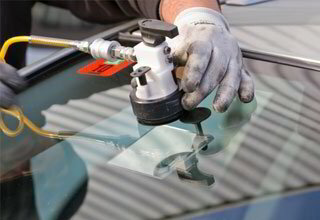 We will make sure your car looks great. Talk with our professional staff about your needs today and get your car repaired fast! 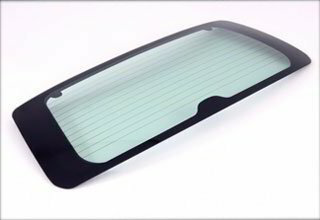 Visit Aaction Auto Glass at 1611 Commerce Dr in Temple, TX or request us to come out to you and fix your vehicle on site.